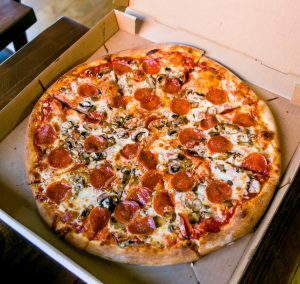 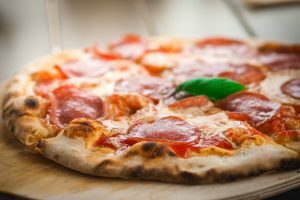 5 reasons why you should have Italian food Delivered What’s better than fresh-out-the-oven pizza delivered right to your front door? 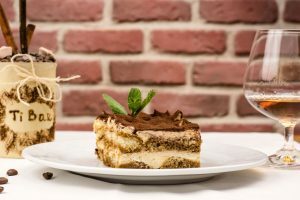 If you love tiramisu, you should try tiramisu from an authentic Italian restaurant. 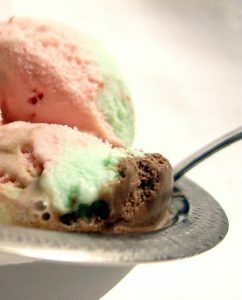 When talking about what is spumoni, one could be talking about one of two things. 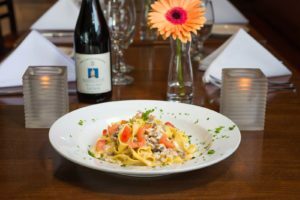 Want to enjoy delicious restaurant quality food from a Thousand Oaks cafe, but don't feel like going out? 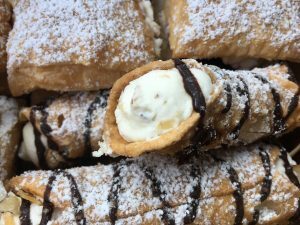 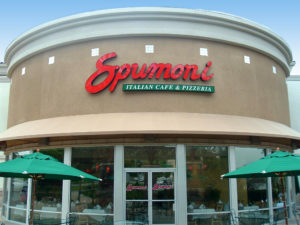 A great Brentwood restaurant that serves traditional Italian food is located at 11745 San Vicente Blvd.